2019 marks the 10th birthday of our most popular and first instrument collaboration with Smith-Watkins - the JP251SW Trumpet. The name Smith-Watkins conjures up like no other a true sense of tradition and pedigree when it comes to brass instrument manufacture. Their instruments regularly perform at royal engagments; including the 2018 royal wedding of Prince Harry and Meghan Markle. Working closely with Dr Richard Smith in 2008 we drew on the extensive history of the Smith-Watkins brand, to create an instrument that performs far beyond what is expected for its price bracket. The JP251SW is set apart from other intermediate level trumpets by its excellent articulation and sound projection; this stems from the specially designed Smith-Watkins leadpipe. The trumpet is constructed from high grade 80:20 brass which gives it a bright tone, while monel piston valves and adjustable 1st and 3rd valve slides assist tuning. Attractively designed, this instrument resembles a fully professional Smith-Watkins model and is available in numerous finishes, from silverplate and lacquer, to rose brass, black and vintage style. 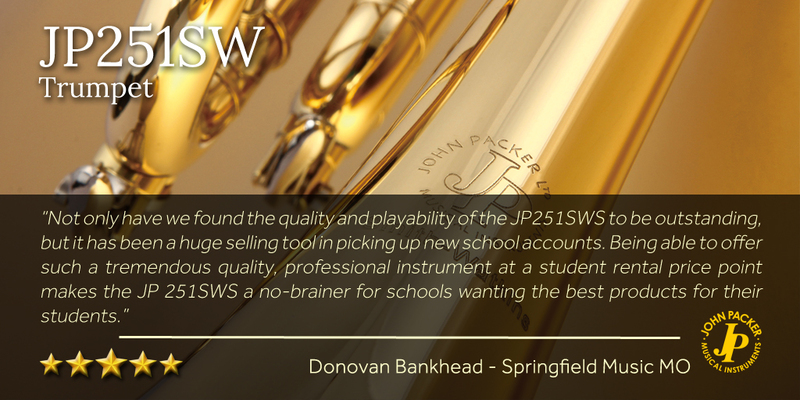 Since its introduction to the market the JP251SW Trumpet has been used widely on stage in professional settings; and has received consistent rave reviews from education establishments, professionals and music publications.  Stockists of JP nominated the trumpet for a product excellence award at the end of 2018. The JP SW range includes cornets and flugels in addition to the trumpets.